1. The highest cost-effective,You could get 5 machines function from this ALL IN ONE machine ! 3. Your company logo could be added into the first screen(Start Menu) for free ! 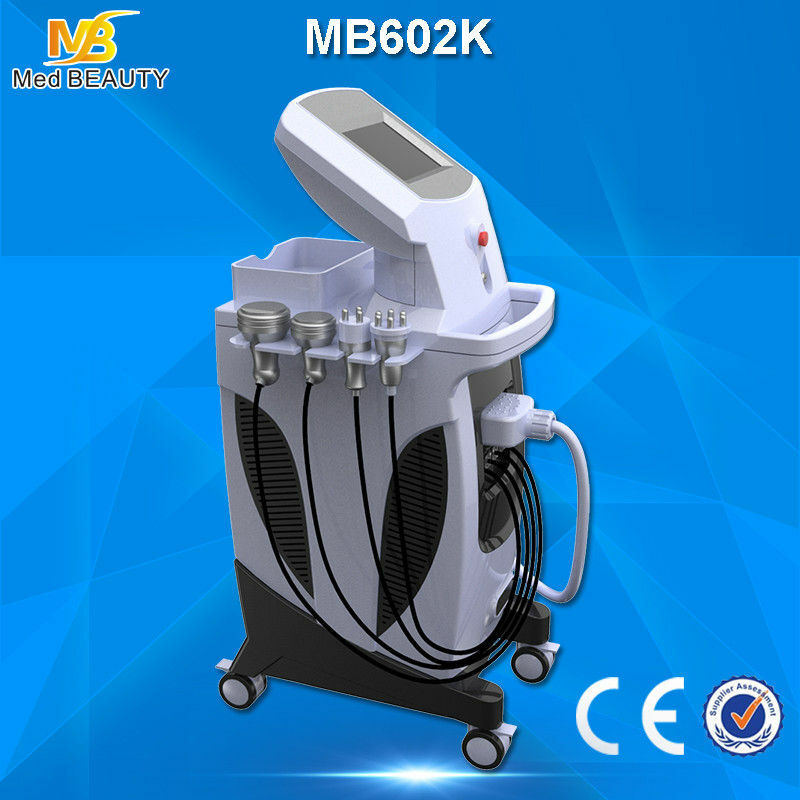 The Ultracavitation+RF+ vacuum liposuction beauty equipment is newest equipment which uses the most advanced technology. It combines the advantage of Ultracavitation, Vacuum liposuction and RF. The Ultracavitation uses ultrasound cavitation effect to cause the air bubbles around lipocyte membranes to break up. The broken lipocyte will then be absorbed and metabolized out of human body by lymphatic system. It has a perfect treatment result for weight losing. Also we use 1 MHz radio frequency to alternate the electric field in the skin from positive to negative. It will produce heat under dermis then the initial collagen denaturation. Subsequent neocollagenesis then further tightens the dermal tissue and make the skin tightened, smooth and fresh. The Ultracavitation uses ultrasonic cavitation effect to cause the air bubbles around lipocyte membranes to break up, and then the broken lipocyte will be absorbed and metabolized out of human body by lymphatic system. It has a effective treatment result for weight losing. burning fat cell , explode fat cell etc . High frequency wave permeates epidemis and take effect on the collagen-rich dermal tissue directly which makes water molecules in the skin move. The move produces controllable heat and results in contraction of collagen and generation of new collagen and dermal remodeling .as a result, the skin looks tighter, wrinkle reduce gradually .Radio Frequency: energy is transmitted to the place between three electrodes; the current permeates target tissue and generate heat. Its effect will last for a long time . at the same time, it can enhance the muscle elasticity and improve the cell metabolism . pigment removal :epidermis speckle , fleck aging spot , chloasma etc . It is mainly dealing with both face and body skin lifting . wrinkle removal . skin tightening . 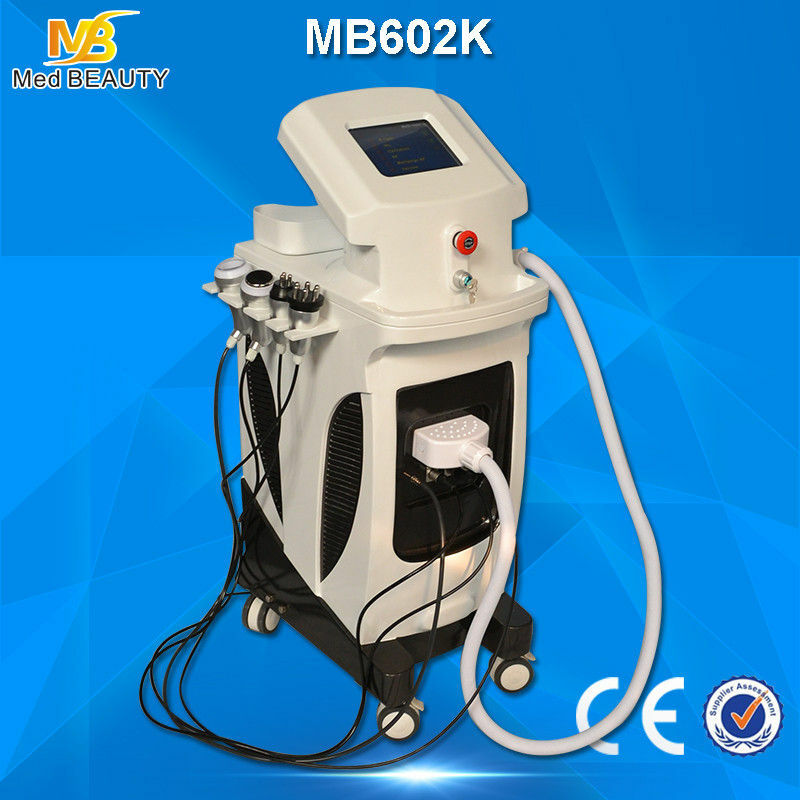 Beijing Medical Beauty Limited is a high-tech industry company, engaged in researching and producing Medical surgery Laser Systems (co2 fractional laser, co2 laser, Super Pulse Laser, ND-YAG Q switch laser tattoo removal,Diode laser hair removal. 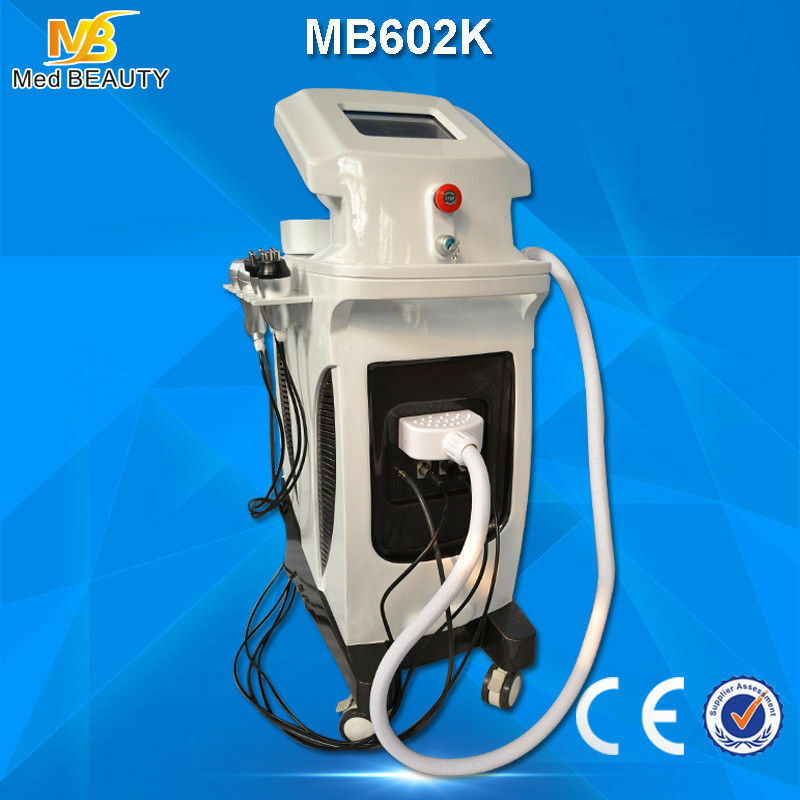 Er laser, and soft laser), IPL photo rejuvenation machines, RF machines (monopolar rf, bipolar rf , tri-polar rf and multi-polar rf radio frequency), e-light PDT skin care machines and ultrasonic cavitation vacuum technology cellulite reduction machines. 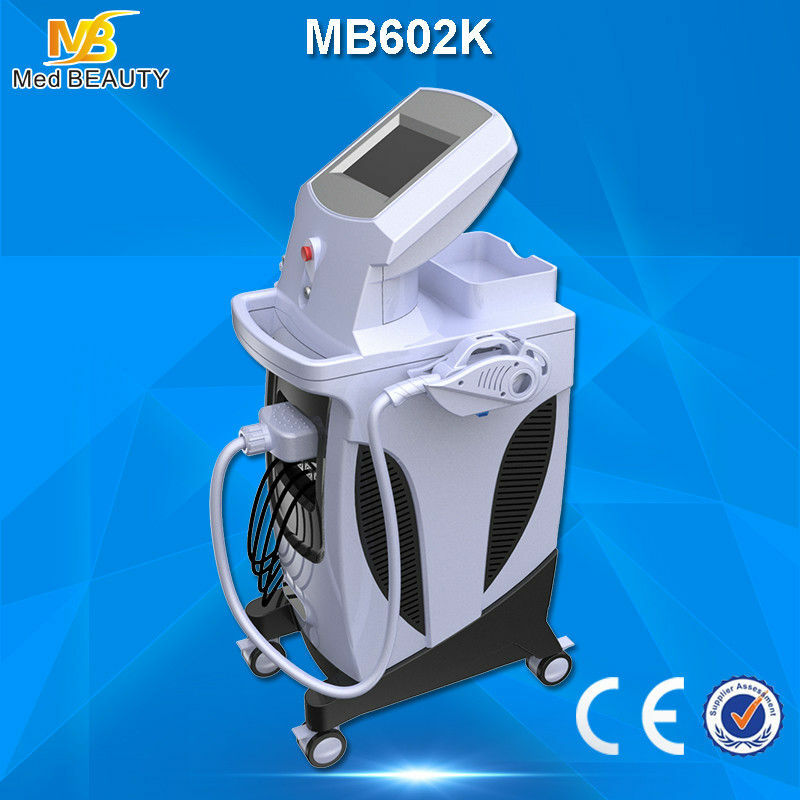 Cryo machine .We also provide various kinds of laser components. 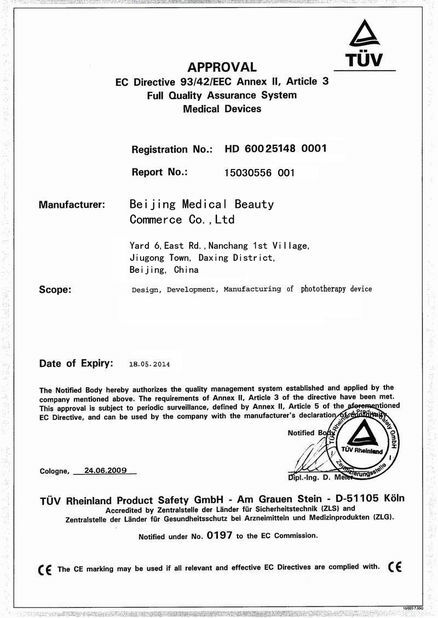 We provide surgery laser equipment for domestic hospitals, and great achievement has been made. We have rich experience in the field. 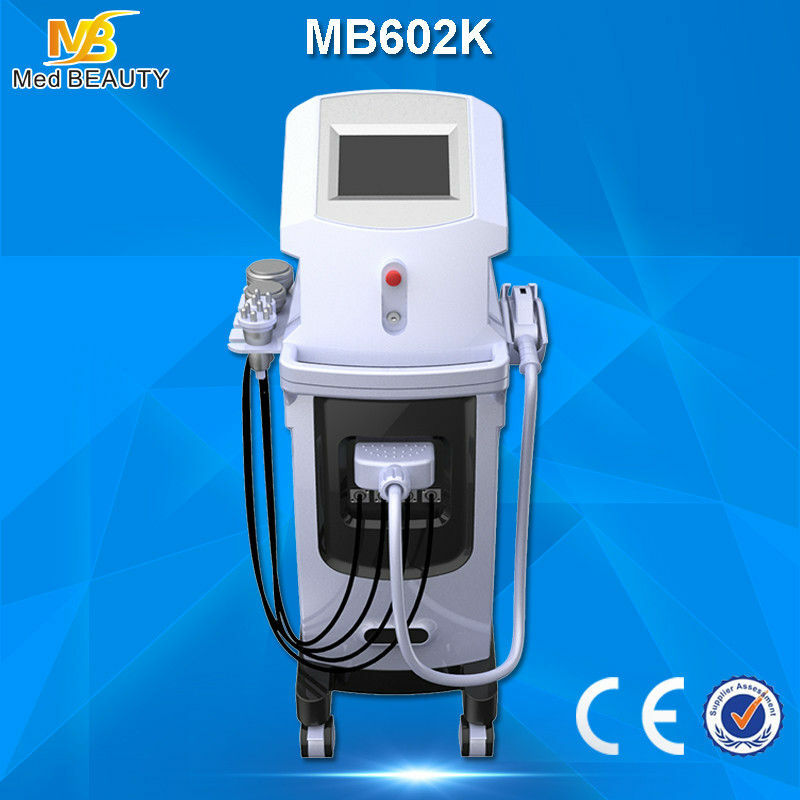 In recent years, we have been devoted to the field of beauty equipment. 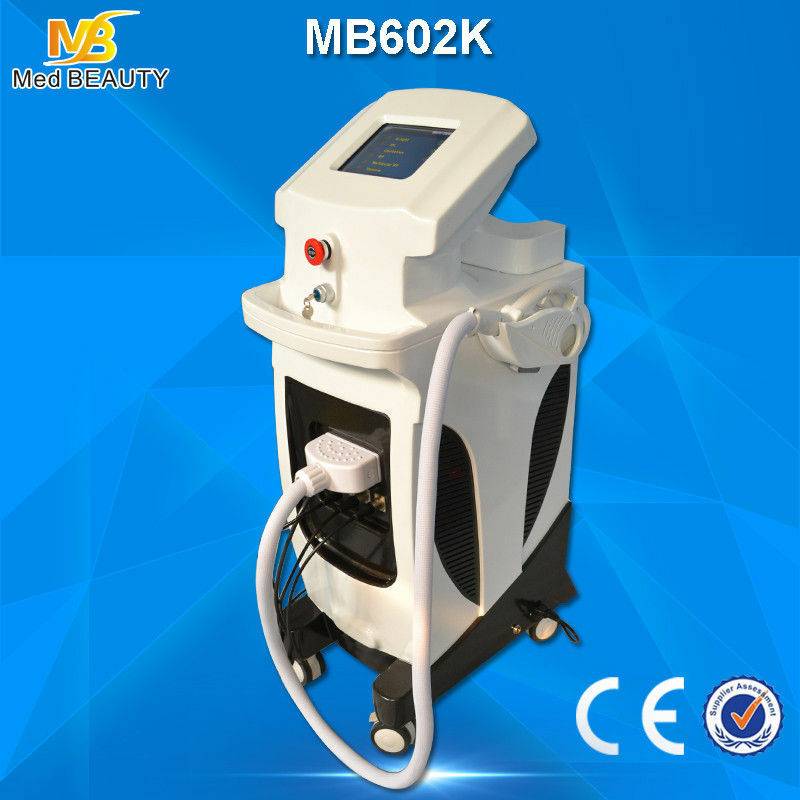 We combine the medical technology into the beauty field. 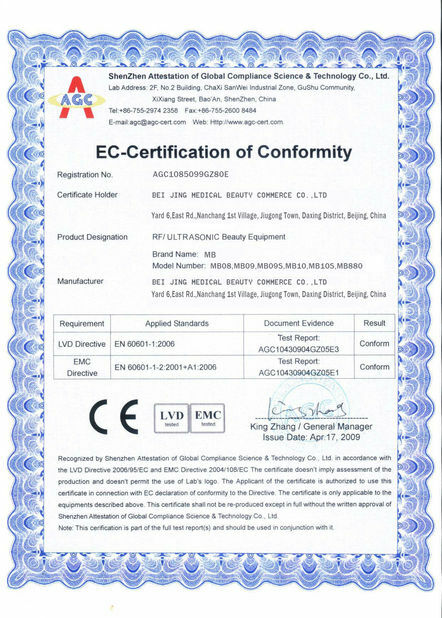 We are in the pursuit of "high quality products and the best after-sales service, and strive to develop new products". We provide high quality equipment and competitive prices for clients. Our aim is "quality and after-sales service first; price second". We will make our best effort to meet customers' requirements. We provide OEM and ODM services. Your inquiries and orders are welcomed. We will guarantee excellent quality and prompt delivery. Please feel free to contact us for further information.